The karate shin and instep guard is the improved type according to WKF regulation. Made of soft PU material, the karate shin and instep protector offers well protection and comfortable wearing to the user. 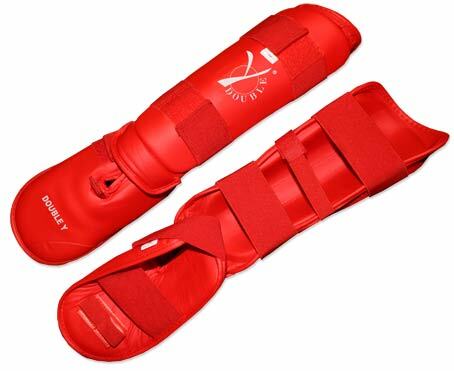 The new kickprotector is connected to the shin guard a velcro fastening connects the equipment, which guarantees a better cohesion of the two parts. 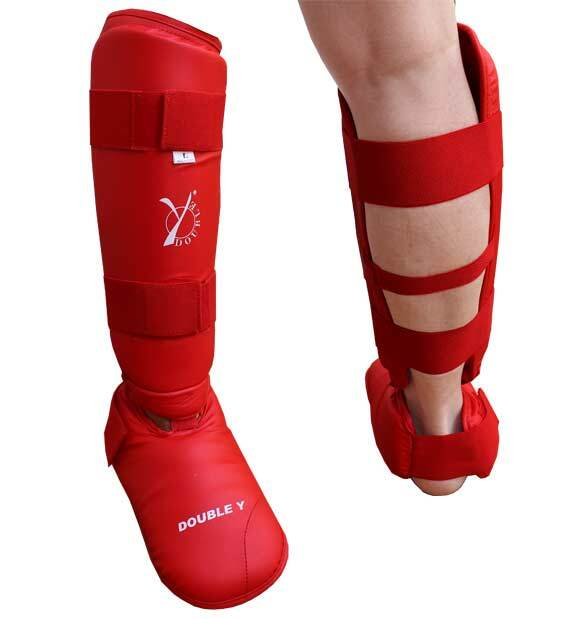 Of course the kickprotector and shin guard can also be used separately.